While I am not a fan myself (gasp! ), I have a differently abled sister who loves the game. So baseball connects me to her. Her favorite teams are the Red Sox and Rockies. She has lots of team T-shirts and used to record the games when she was still able to do that. She still follows both teams and can give you their standings on any given day. Sounds like an interesting book! Hockey is my first love, but baseball is not far behind. We don’t really have a bit tradition of Basketball here in Spain, but my dad played in the National Team when he was young. I’ve watched some games on the TV, but I would love to see one live, the atmosphere must be great! I pre-orderd the book on Are but sadly there is something wrong with the file there so i can’t download it yet. I sent a message to Are but will have to wait with reading the book until i hear back from them. As for Baseball, i’m not from the US so no real tradition here in this sport but i love to read sport theme books, and this include books about baseball. 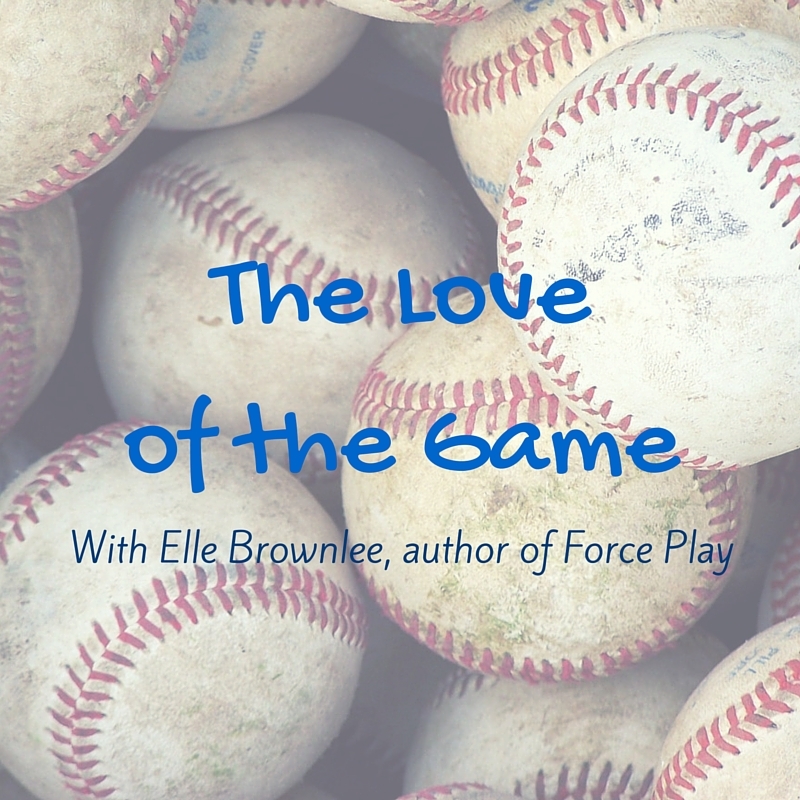 I not really much of a sports watcher although I do like sports themed romances. My brother likes of of those things and I have picked up some terminology and enough knowledge to understand what is happening. Susan: (gasp!) indeed! What a wonderful connection to your sister. I’m sure she is always glad to regale you with stats and nuances and observations! You’re a lucky non-fan to have such a resource in times of baseball need. Laura you’re onto something very true about baseball: nothing beats seeing a game live at the stadium. The pace of the game makes even more sense in person, and being surrounded by other fans is an awesome group experience. Thank you so much! Thank you, Angela! I’m so bummed to hear about the troubles and hope it’s resolved soon. I also hope you enjoy the book once you have it! And Trix makes another hockey fan! I think the two games have similar qualities, and wouldn’t be surprised if there’s overlaps in fan bases. And that play sounds very interesting–verrrrry interesting. Kristina, how awesome is that? So awesome! Thank you for sharing that article. Mr. Mac is a real inspiration. I loved playing sports growing up, too; I can just imagine what a special opportunity playing in that league would have been. You were fortunate for sure! We call that “sports by osmosis” in my family, H.B. Everything I know about American football is thanks to this passive exchange! Giveaway Winner: A randomized drawing made Kristina the winner! Please let me know your DSP login email so we can get you the prize (you can contact me via any of the links in the above post). Thanks!